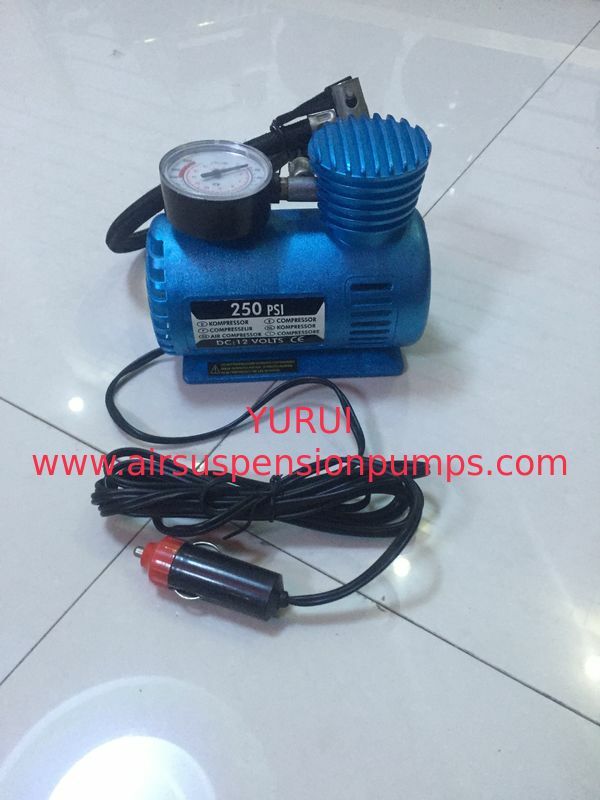 YF609 is an installation type air pump, which is the most popular one among the small air compressors, it can fast inflation. And It can suit all kinds of cars, bycicle, and ball, anywhere needs air. 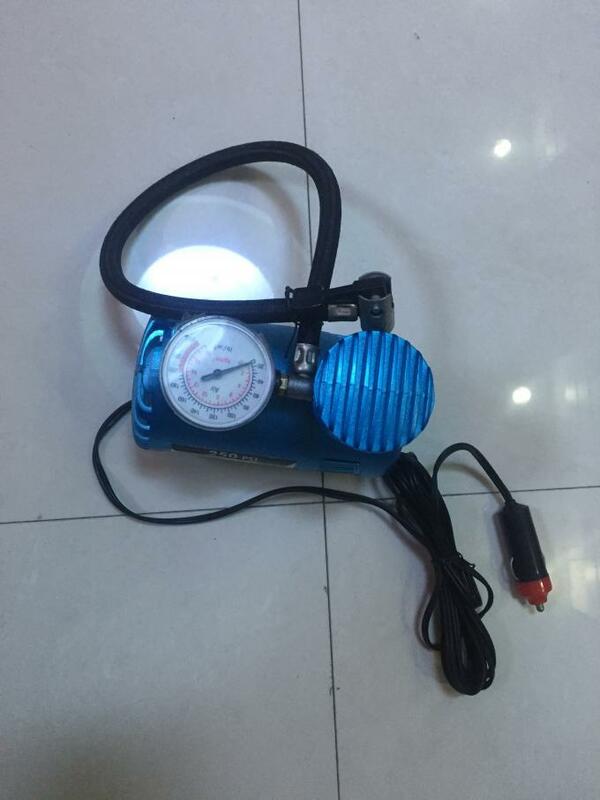 The compressor is consist with an on-off button. Press it when you need it to work. It can fit to any kinds of car for inflation. Usually it needs 10 minutes rest after 15 minutes constantly working. Having our own Top VIP&UPS account, 3~5 working days arrive to worldwide, no delay during festivals.